Dominque Oglesby, a senior at Penn State Harrisburg, was fatally shot in West Philadelphia on March 18, 2018. A West Philadelphia man was charged Thursday morning in connection with the fatal shooting of Dominique Oglesby, the Penn State Harrisburg student who was killed in March after an altercation at a restaurant in the Dunlap section of the city. Julius Scott, 26, was arrested on firearms charges allegedly stemming from the incident on the afternoon of March 18. At around 4:30 p.m. that Sunday, authorities responded to a call for multiple shooting victims in the 5200 block of Market Street, where they found Oglesby, 23, suffering from a gunshot wound to the back. 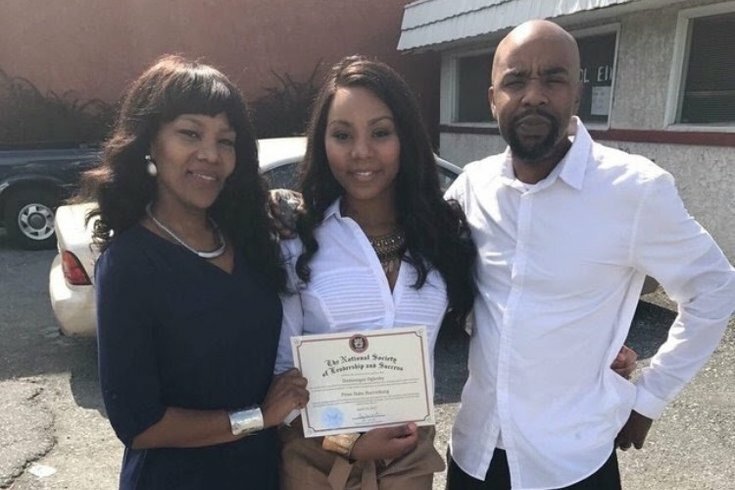 Her father, 42, and grandfather, 66, were both shot while attempting to intervene to save her, according to members of her family, who live nearby the scene of the shooting. Both men were transported to area hospitals and treated for their injuries. Oglesby was taken to Penn Presbyterian Medical Center where she was later pronounced dead. 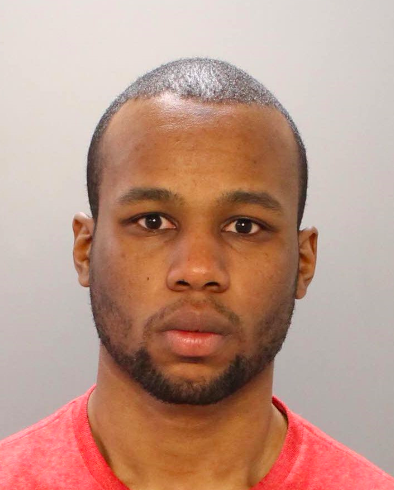 Julius Scott, 26, was arrested and charged in connection with the shooting that killed 23-year-old Dominique Oglesby in West Philadelphia on March 18, 2018. Investigators said the shooting appeared to stem from an altercation at the Galaxy West Lounge, also known as Jay's Hookah Lounge, when Oglesby entered to place a food order. Her friend, Kiera Jackson, provided more detail about the incident in a post accompanying a GoFundMe campaign on behalf of the family. The argument began with a confrontation between Oglesby and another woman, according to the family. She attended church earlier that day and stopped at the lounge, which is known for its food, to get something to eat when she and another woman had some sort of disagreement. At some point the disagreement became physical and a man that was with the woman Kiki was arguing with became physical with Kiki! She phoned home to her mother, Danielle Shaw-Oglesby, in complete fear and made her aware of what was happening. Ms. Dani advised that Kiki stays in the lounge until her family arrives. Her Father, Fareed Oglesby and Grandfather, Stephen Bass arrived shortly after being that the house is not far from the lounge. Dominique pointed out the assailant bad things quickly became physical. Coming to aid in Dominique’s defense her father was shot in the foot, her grandfather was shot in the arm and Lord bless her soul, Dominique was shot and killed in her back. Oglesby, affectionally known by family as Kiki, would have been graduating from college this month. Jackson described Oglesby as "absolutely beautiful, inside and out," and asked for support to help the family through their loss and medical expenses. "This was a senseless crime that no family should have to suffer from," said Jackson. "Her passing leaves many with an emptiness that can only be healed with time and by the grace of God." A police investigation of the homicide remains ongoing.